*Script MOD. You need to enable mods, and then script mods in the game options menu. *To introduce the commands you need to open the console windows. To do this press CTRL + SHIFT + C while in the game. *Commands are meant work on your active sim. So please make sure before introducing the cheat that you have the correct one selected. 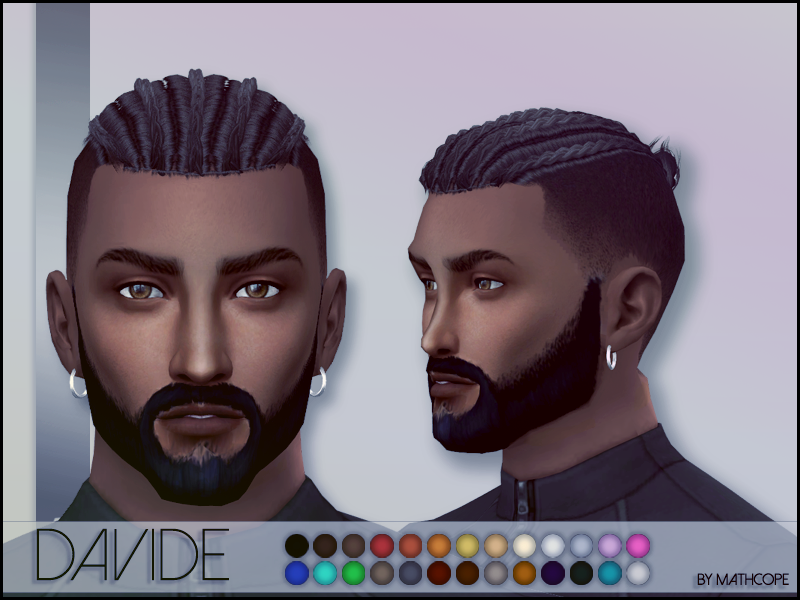 vamp.bite : Bite a human sim and it should turn in a few days. vamp.turn : Instantly turn a human sim into a Vampire. vamp.refund : Reset all your perk powers and give the points back. 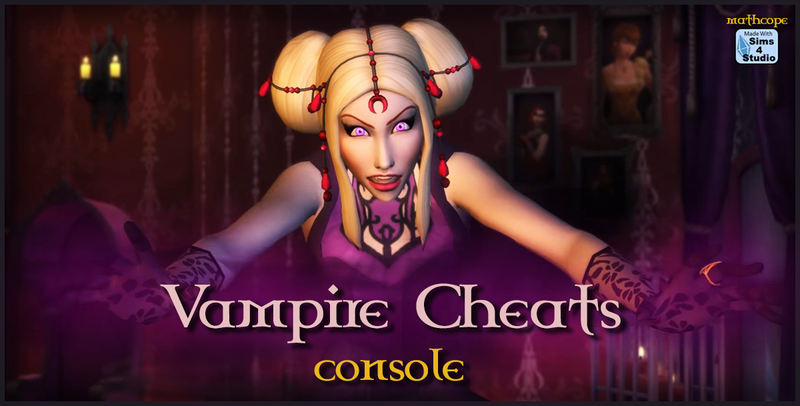 vamp.weakness.refund : Reset all your weakness but keep the power perks intact, you can enter this cheat after choosing all your powers to make a weak-less vampire." vamp.points : Max your rank to GrandMaster and adds 2 points each use. 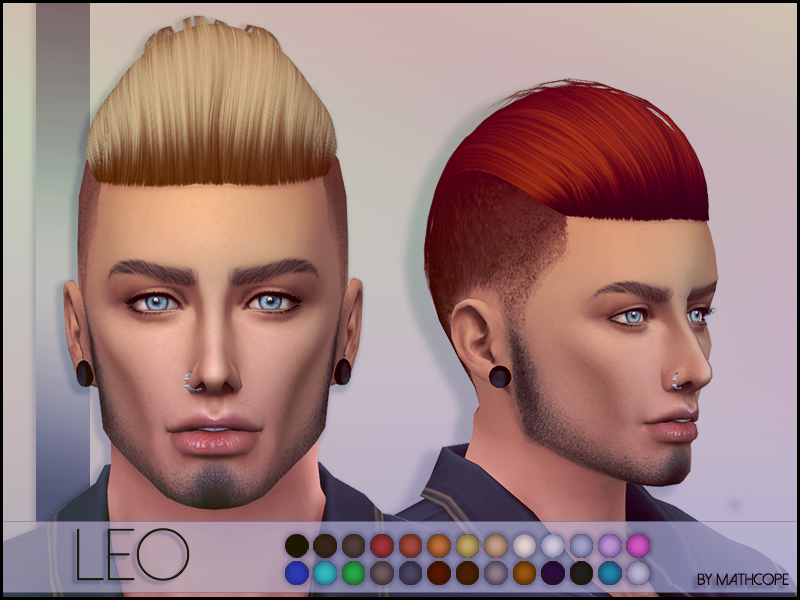 vamp.fledgling : Turn your vampire sim into a Fledgling vampire. vamp.minor : Turn your vampire sim into a Minor vampire. 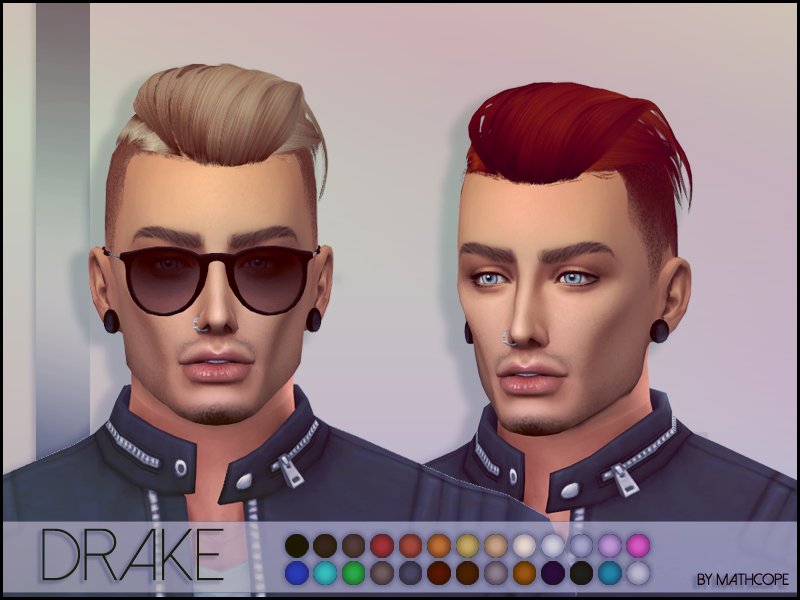 vamp.prime : Turn your vampire sim into a Prime vampire. 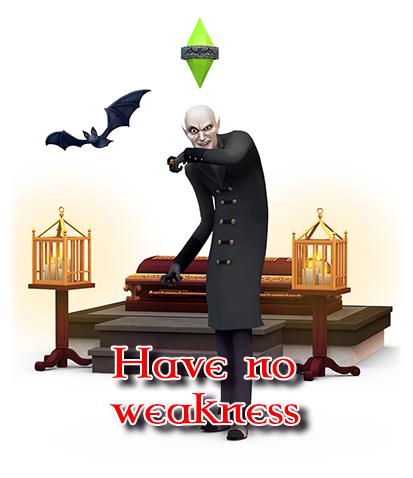 vamp.master : Turn your vampire sim into a Master vampire. 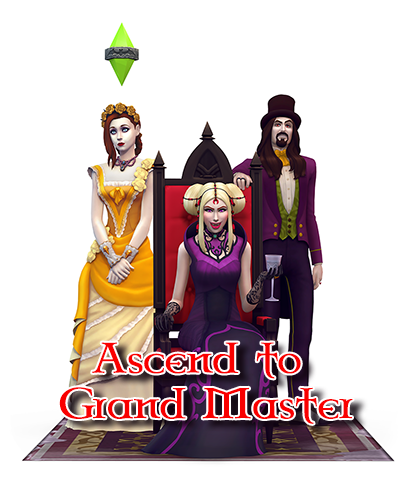 vamp.grandmaster : Turn your vampire sim into a Grand Master vampire. vamp.fillenergy : Your vampire's energy bar will be maxed out. vamp.drainenergy : Your vampire's energy bar will be depleted (Bewared for death if outside). vamp.skill <skill> <level> : Set both skills that come with Vampires pack. Pipe Organ and Vampire Lore. Enter vamp.skill only to know the options available. vamp.humanity : Gives your sim the Regained Humanity reward trait. vamp.themaster : Gives your sim The Master reward trait. 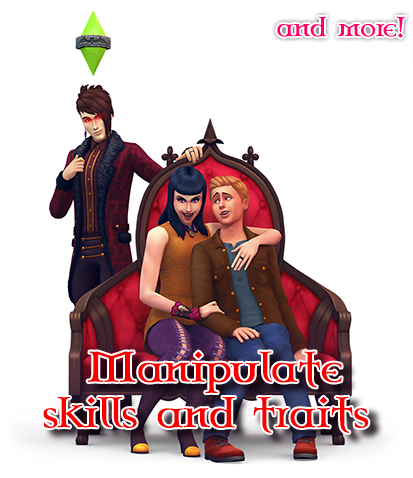 vamp.truemaster : Gives your sim the True Master reward trait. vamp.ghost : Turn your sim into a playable ghost dead by the sun. vamp.die : Kill your vampire sim! Make them pay with the mighty sun rays! 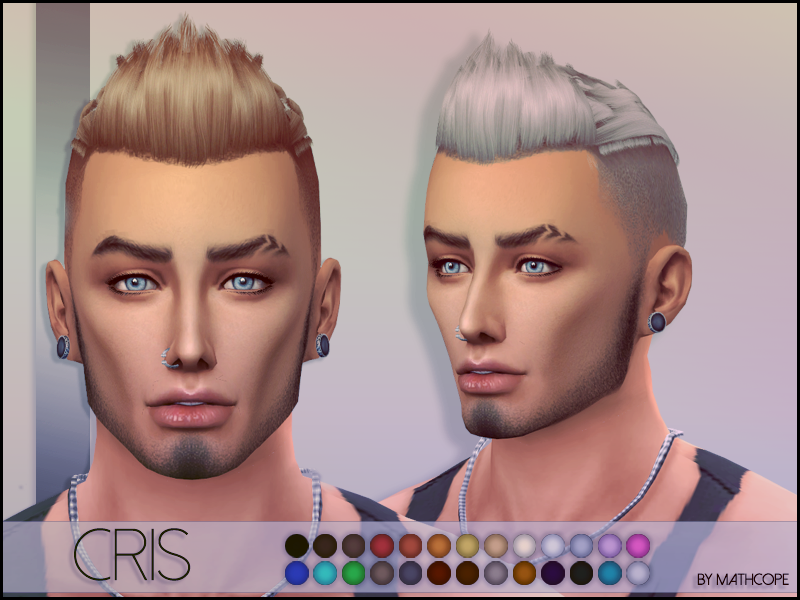 *Works with Sliders and morphs decently. Ok, so second attempt! This time for females. This actually took far more time than I've expected. Skirts are really hard to get right, but here we go! I hope you like it! *Everyday, Party, Formal, Hot Weather. 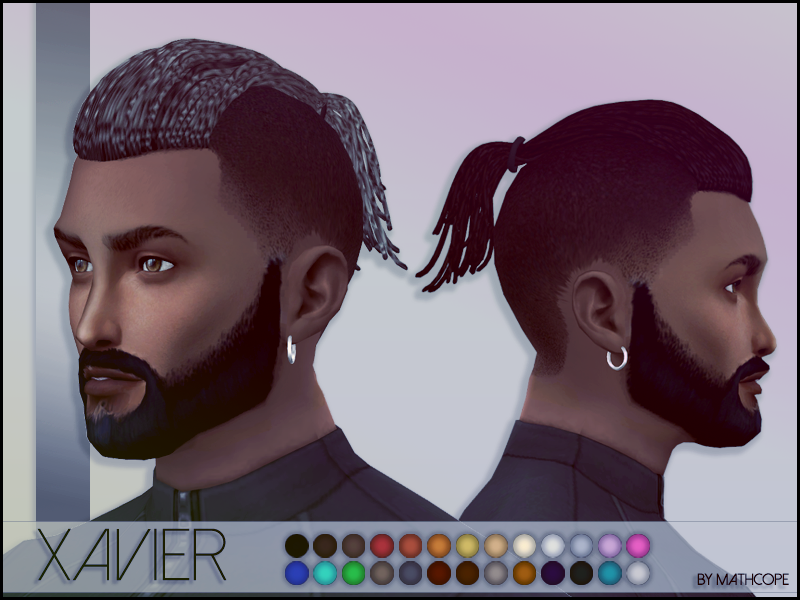 *Works with Sliders and morphs with fat/fit body shapes. 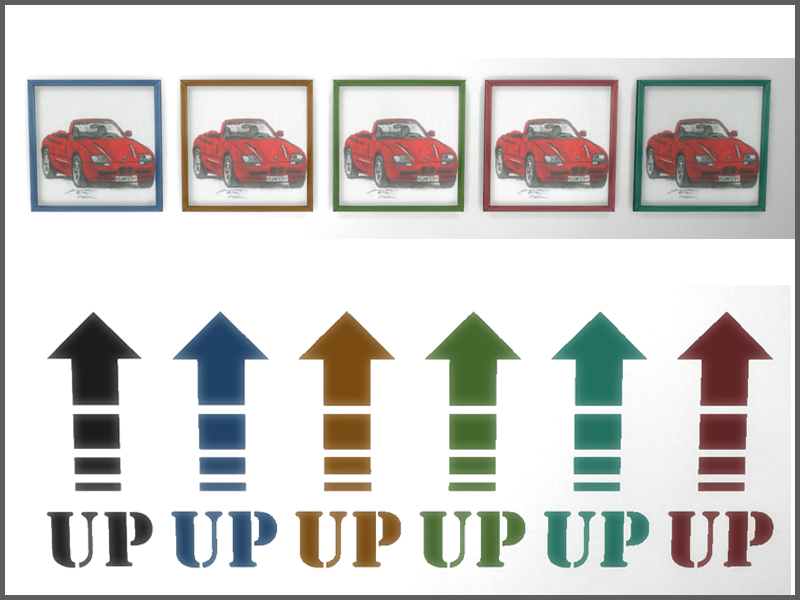 *If you'd like to recolor, HERE is a .psd file! Dress Mesh: 27 Swatches . Hi again! 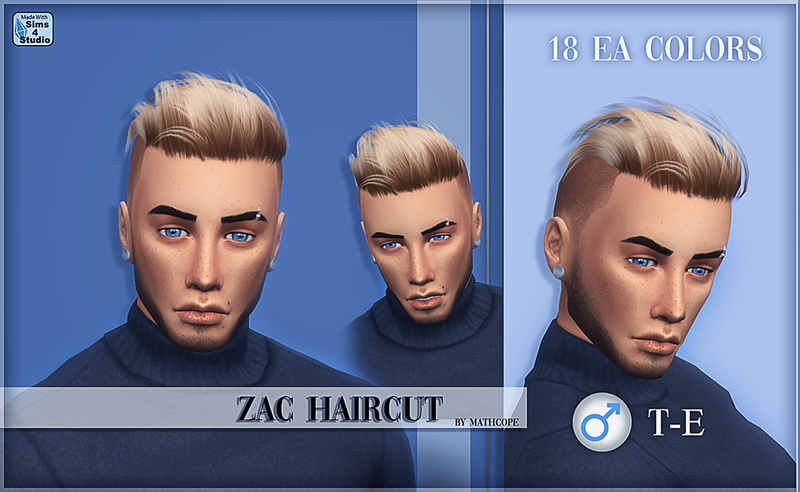 This is my first alpha hair I made for Sims 4. Since I've already made a clay hair I had this yet to try. I think it turned out decent enough to share. I like both styles of meshing but I prefer clay for the most part, in any ways this was also a lot of fun. So, I'd like to thanks again to annabluu for her tutorial in making Alpha hair, also to laracroftfan1 for her tutorial about fixing transparency issues (I had a lot :P) which I adapted to work in Blender with no problem. And finally to CGCookie.com (a web with great tutorials for Blender) they have a great tutorial about making hair cards with bezier curves, definitely a good way to do it. Although it's not a must it makes the placing easier. I hope you all like it! 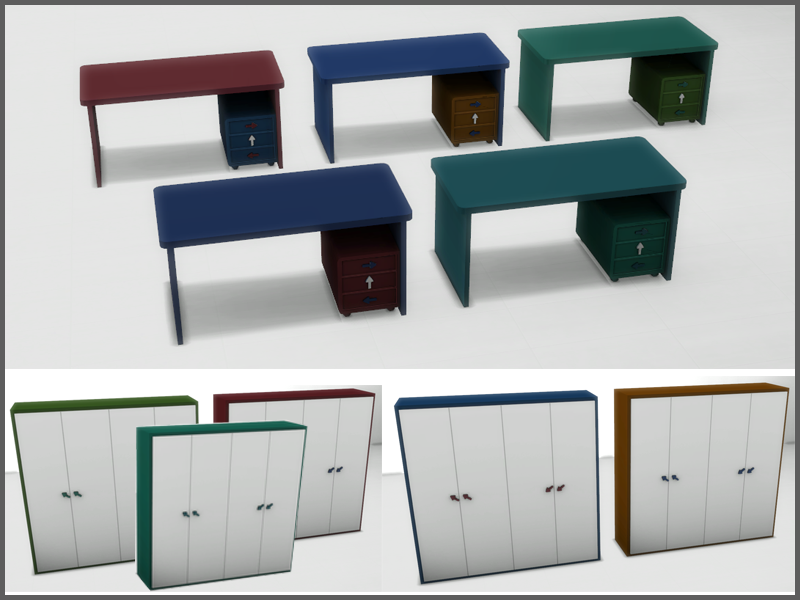 LOD0 1824 Polygons. (Yes I didn't forget a 0, it's low poly). Hi again! 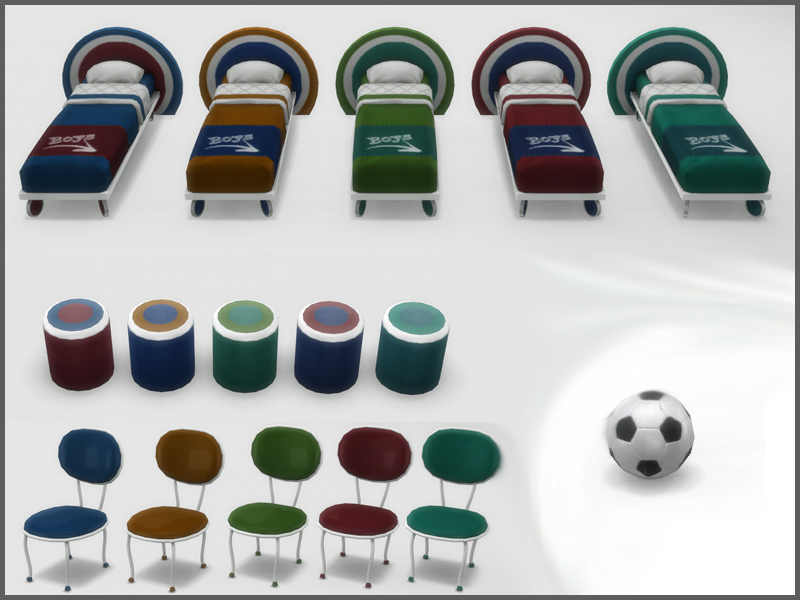 Back to object creation and taking a short break from CAS I bring you this bedroom set, it's meat to be for a teen or child boy but you can use it as you please. I actually had this set in a wip for so long I cannot even remember. Maybe 2 years? 3?. 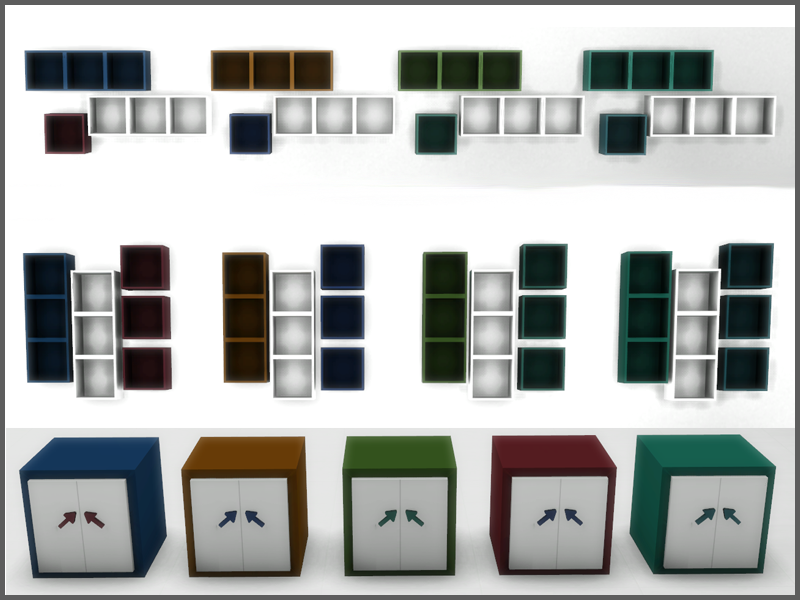 Some of the meshes were done when I was just starting and some the last few day so if you notice some gaps between item quality that might be the case. I hope you like it! 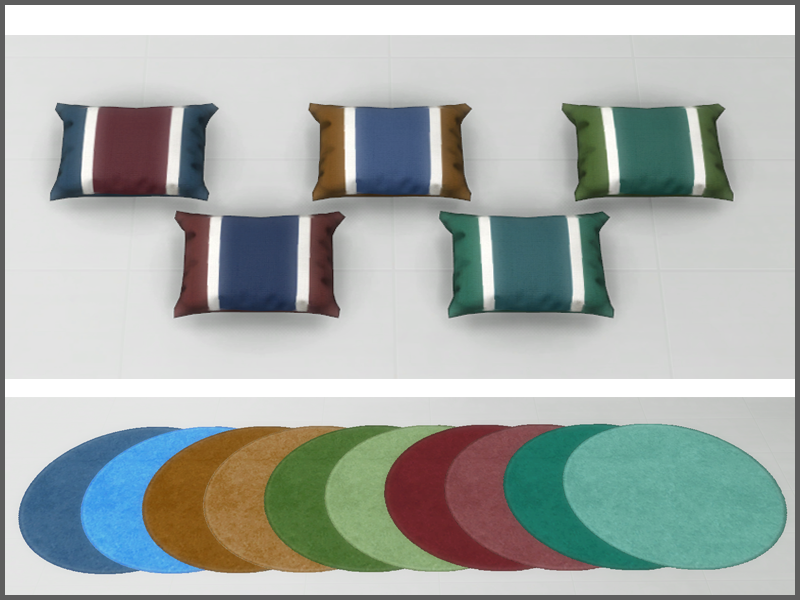 New meshes (The rug and painting are based on EA meshes, I recolored and made a slightly change in the mesh). Second attempt! 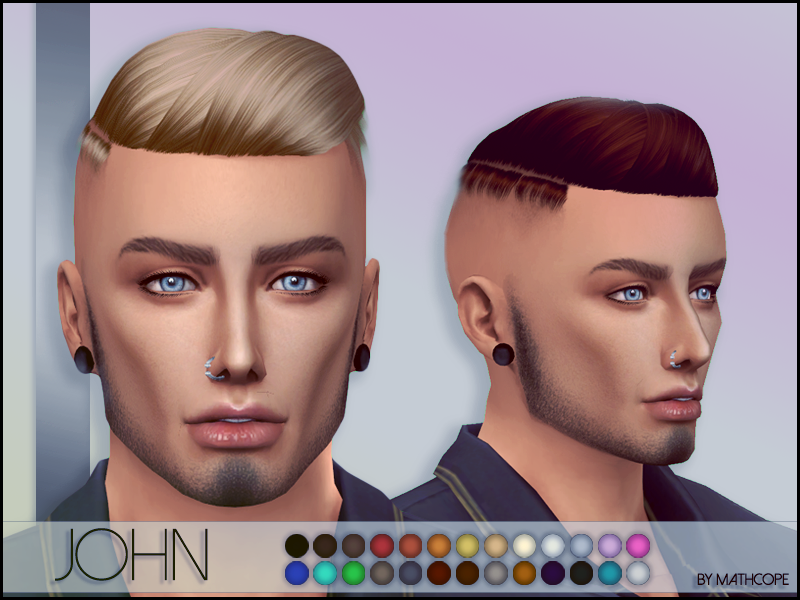 Because who knew meshing hair was this fun? . I hope you all like it! 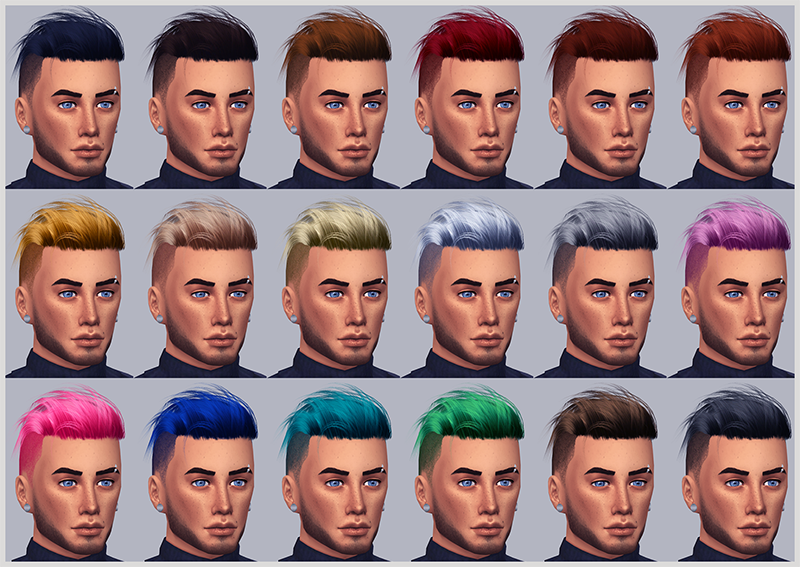 Hair Mesh: 26 Swatches . This has the same base as the one before, but it's not that messy, a bit more tight. I hope you all like it! I keep going lol, this is kind of addicting. 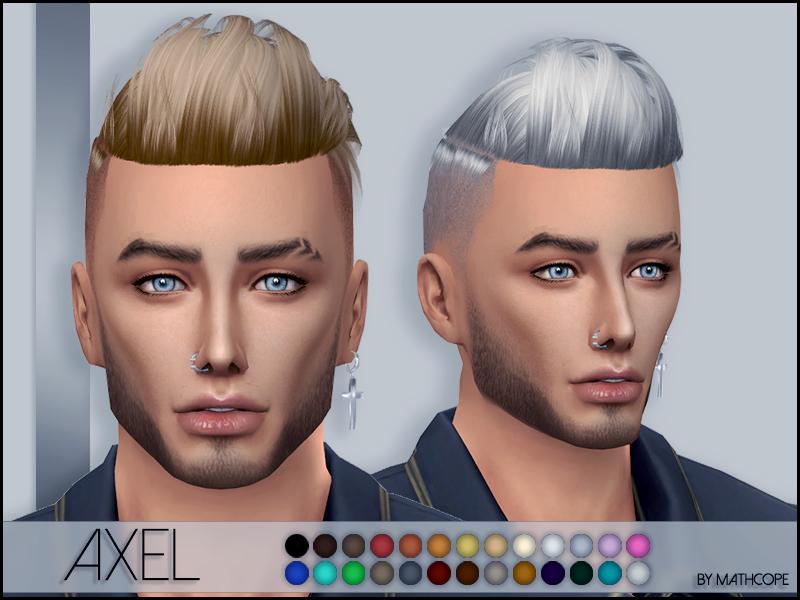 This looks a lot like my previous Maxis Match Felix Hair, only that in alpha version. I hope you all like it! This was a request by adamular . I hope you all like it! Necklace Mesh: 4 Swatches . 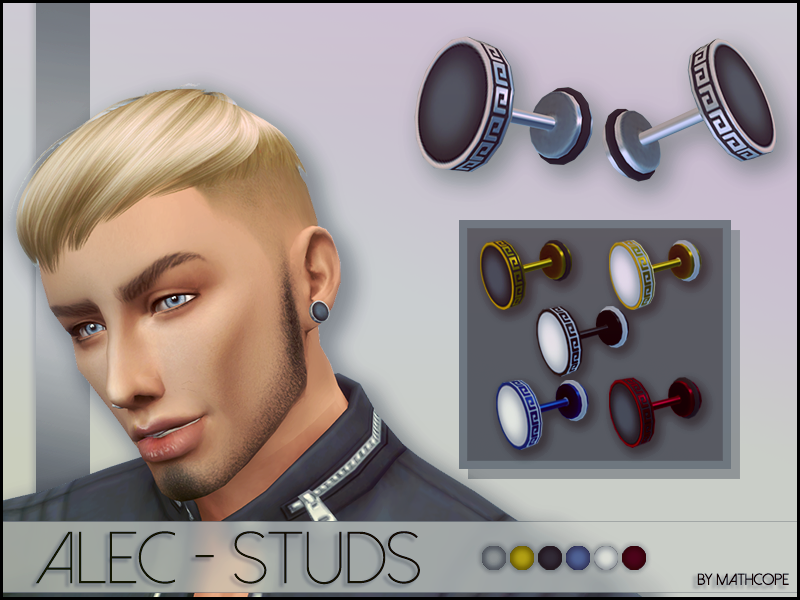 Because male sims deserve more earrings options I bring you this. 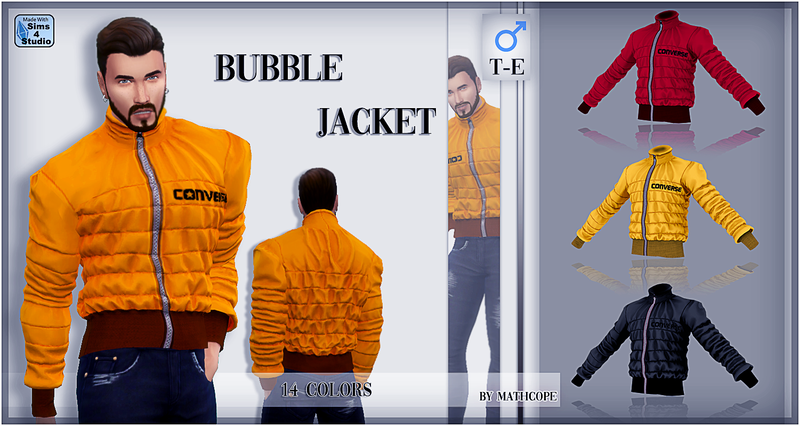 (Although female sims can also wear it) . I hope you all like it! Earring Mesh: 6 Swatches . 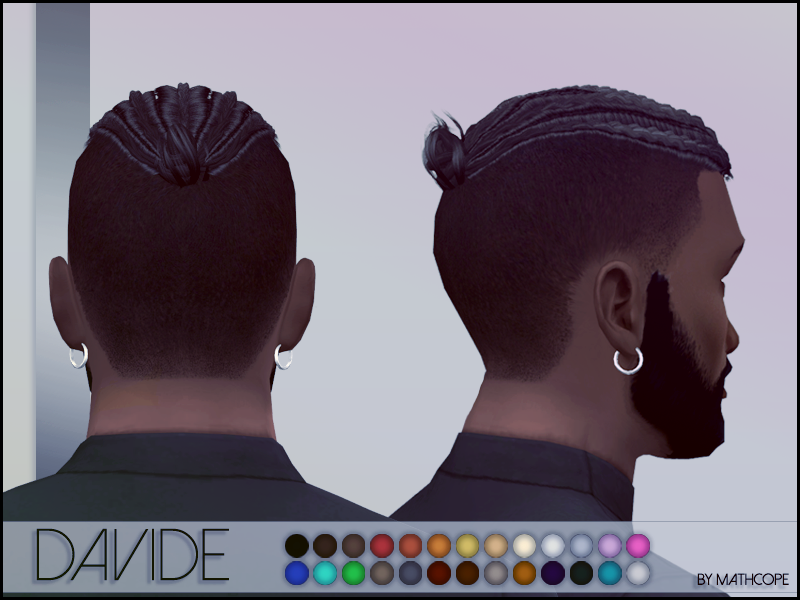 I made this hair to test a few things about creating braids and setting up new mesh groups to add them. I hope you all like it! New hair!. I hope you all like it! I've been trying to make this kind of chain for a while but I until now I didn't find a way to make it with a reasonable amount of poly count for this kind of mesh. After some retopology I found something that I liked. I hope you all like it too! 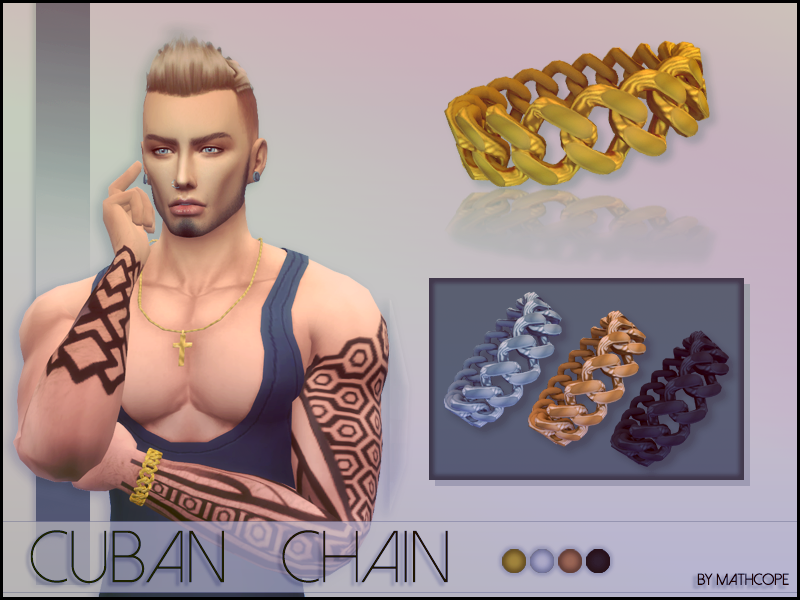 Bracelet Mesh: 4 Swatches .